On Friday, January 20th, the United States will see the swearing in of our 45th President, Donald Trump. Regardless of where you stand politically, the swearing in of a President is a big event and you will be able to stream it live on YouTube. 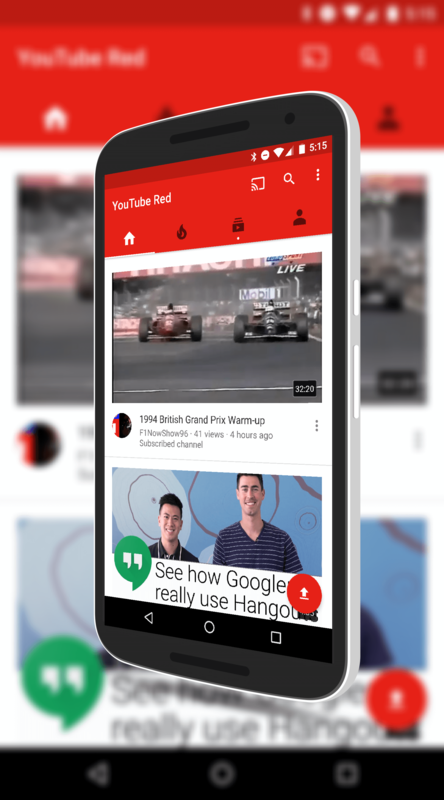 YouTube will give viewers live streams from multiple sources throughout the day including the swearing in ceremony and the inauguration speech of the President. You can view those streams from any device. As part of the coverage, some channels will be offering 360-degree views and 4K streaming. On the 20th, tune into YouTube and then select the source you want to view. You can switch between sources too so it isn’t like you are committed to just one for the entire day. This isn’t the first time that Google’s streaming service has covered the inauguration. Streaming of the swearing in of President Obama for his 2nd term was covered back in 2013. This time you will have more options for your sources and 4K streaming for those of you with a Chromecast Ultra.